When a fire damages your home, there is many different types of damage that will need to be cleaned up. Smoke and soot will not only affect the walls, ceilings, and other surfaces of the home, it will also damage your belongings as well. 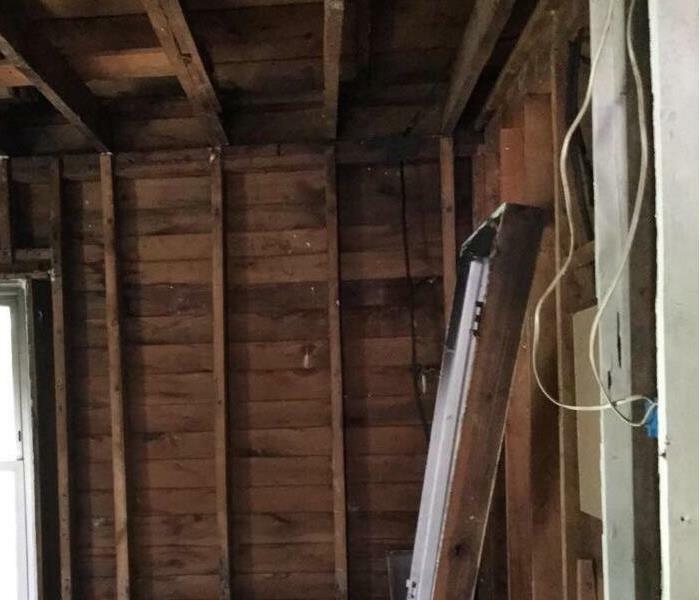 SERVPRO of Warren County can not only restore your homes structure but we will also restore your damaged belongings as well. Properly categorizing all the damaged belongings, packing them and bringing them to our cleaning facility. We will restore them and pack them back up for storage until your home is ready for them once again. 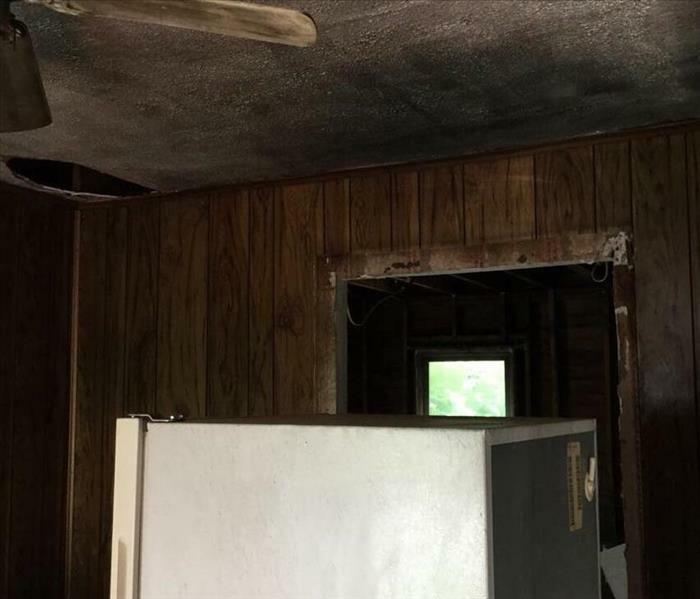 Our fire restoration professionals understand your family’s furniture, clothing, keepsakes, and other belongings make your house a home and we strive to ensure they are properly restored to pre-fire condition.